I’ve worked with a variety of clients on all sorts of projects. Whether it’s for a non-profit or for-profit, big corporation or small storefront, I love finding and building creative solutions that are both functional and attractive. Browse the work below or check out my side projects on Codepen and Github. 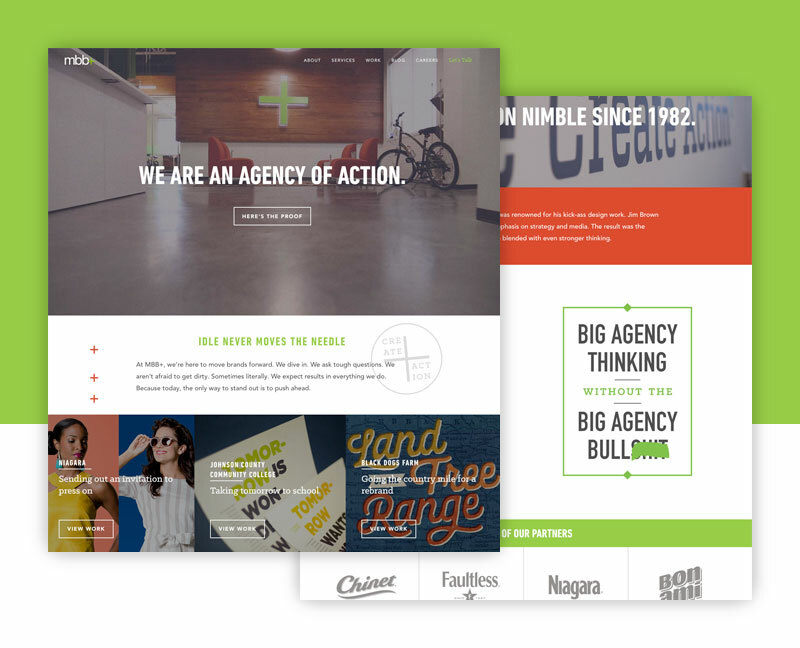 A Kansas City based agency, MBB has been combining great creative with strategic thinking since 1982 to deliver exceptional results for their clients. 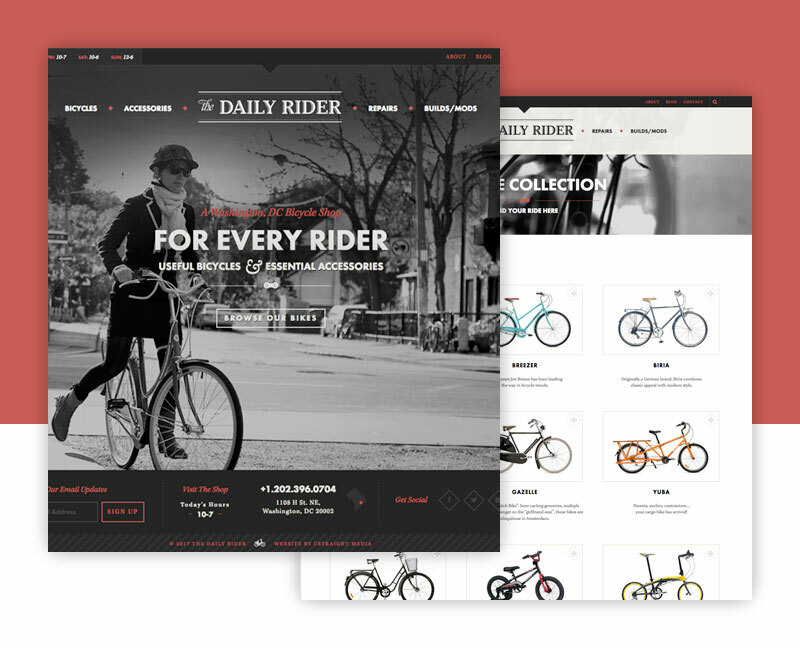 The Daily Rider is a bike shop in Washington, DC that specializes in bikes for the everyday rider. 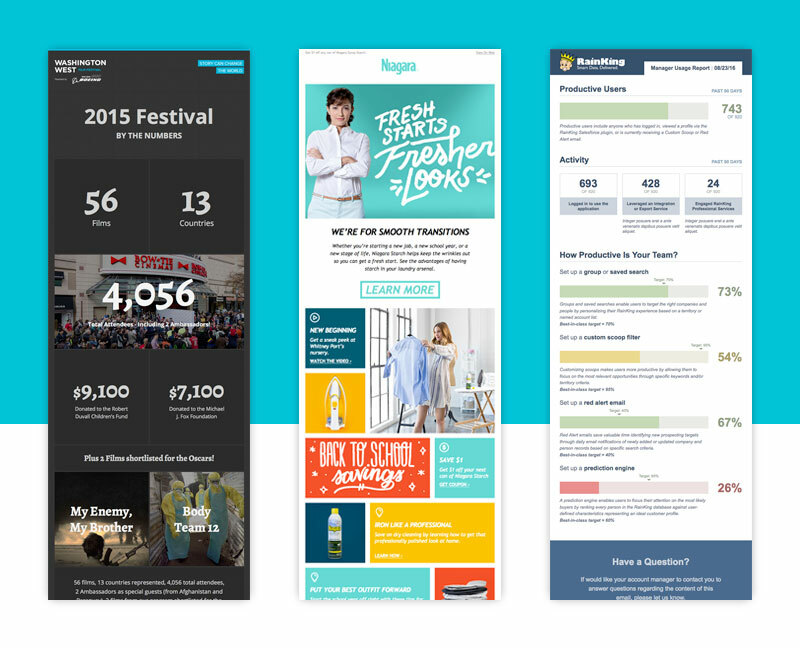 2014 Webby Award Honoree for the “Best Practices” category. Niagara is a local Kansas City company with over a century of experience in helping people look their best and make a great impression. 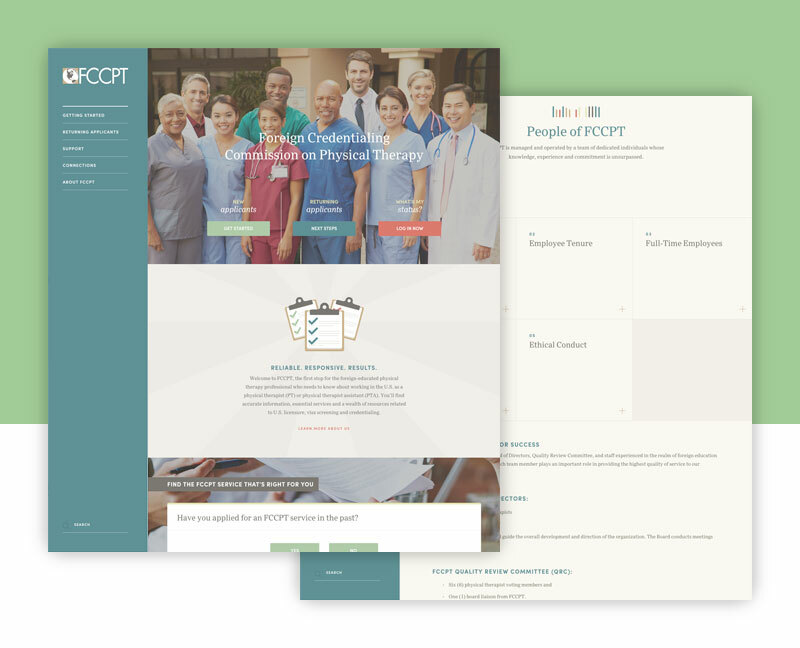 FCCPT (Foreign Credentialing Commission on Physical Therapy) is an organization that assists foreign-educated physical therapists. Even with the proliferation of social media, email still provides one of the best ROIs out there. 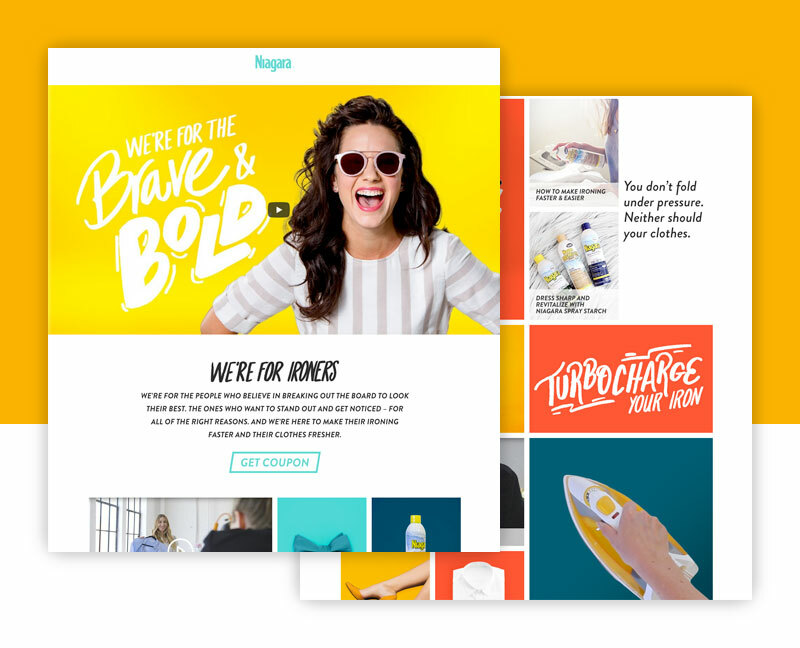 I know what it takes to make sure your email looks great in any client. Hello, I’m Ryan Spilhaus. 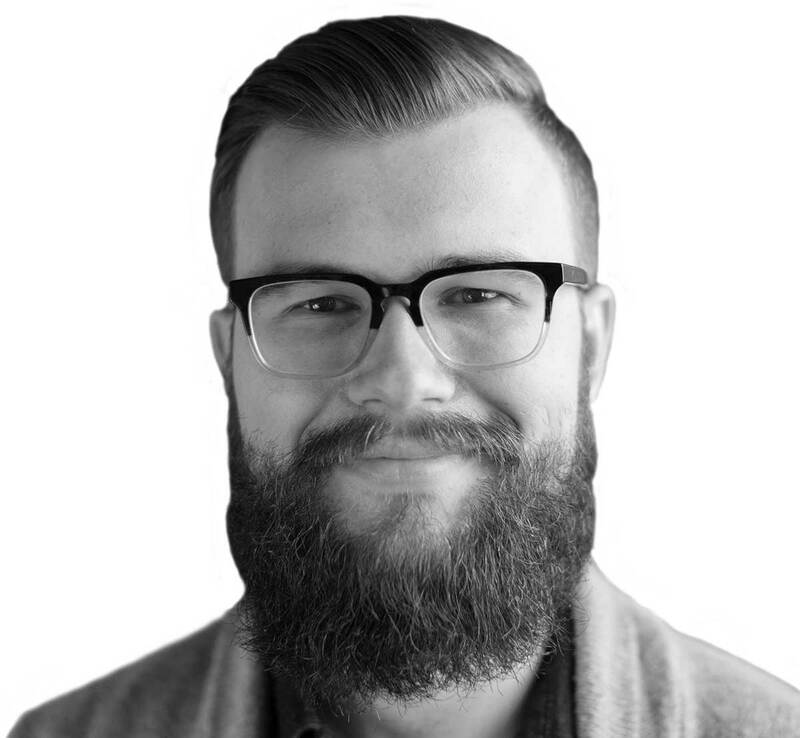 I’m a front-end developer + designer living in Kansas City. I’m passionate about building amazing things for the web, and I’ve spent years honing my craft at digital and advertising agencies. Although my expertise is in front-end development, I have experience with each stage involved in a web project, from strategy to wireframing to design to development.